Frost Valley YMCA is set to host its annual women's weekend that evokes relaxation of spirit, mind, body as well as connections with old and new friends. 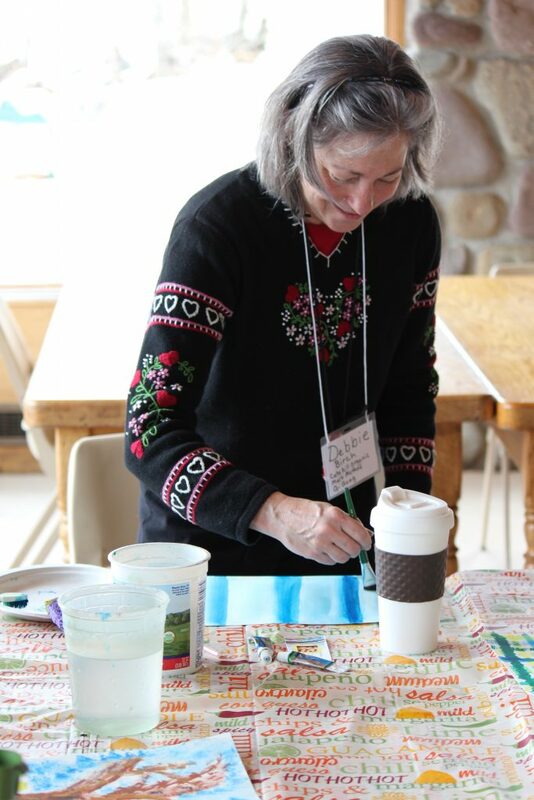 Frost Valley hosts annual Women’s Wellness Weekend. Photo courtesy of Frost Valley YMCA. What can possibly be better than a weekend specifically designed for women? Frost Valley YMCA has created three days of connection, relaxation and wellness from March 31 through April 2. The beautiful Catskills Mountains area will truly make this annual event an offer that women cannot pass up. Attendees can expect activities such as Zumba, dance classes, nature hikes and other invigorating classes, or yoga, aromatherapy and meditation. One will be able to explore one’s creativity side with pottery, vision boards or group drumming. Instructors and teachers will also be available to discuss stress management, organic skin care, financial health, all in a safe and supportive environment. 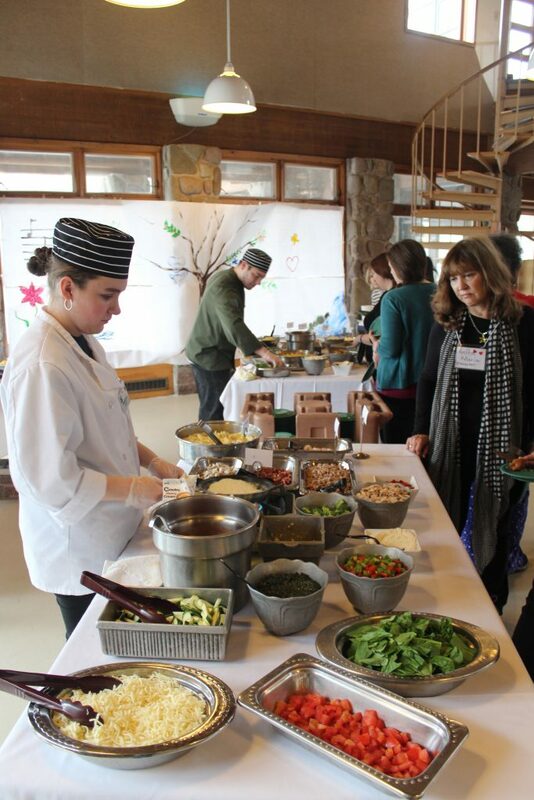 During this all-inclusive weekend, meals will be provided, and as always, Frost Valley offers a variety of delicious options to accommodate nutritional needs and restrictions of nearly every sort. A variety of lodging is available, from hotel-style lakefront accommodations, to rustic cabins, to lodges for multiple groups. If you’re interested in joining the event, contact Frost Valley soon, as spaces will fill up quickly. You can find more information at frostvalley.org or by calling 845-985-2291, ext.450.